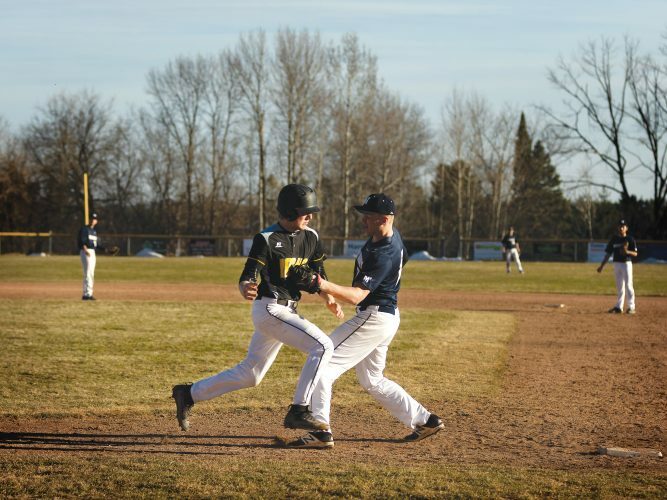 NIAGARA, Wis. — The Riley brothers combined on a four-hitter as Niagara defeated Escanaba 6-3 in American Legion baseball at Memorial Park. Hunter Riley and his younger brother Wyatt tossed a four-hitter with four strikeouts and three walks. “We’re a young team this year with many new faces,” said Niagara Coach Dale Blagec. Trey Doda had two of eight hits for Niagara (3-4). Doda, Nate Krueger, Micah Wilson and Hunter Riley each doubled. 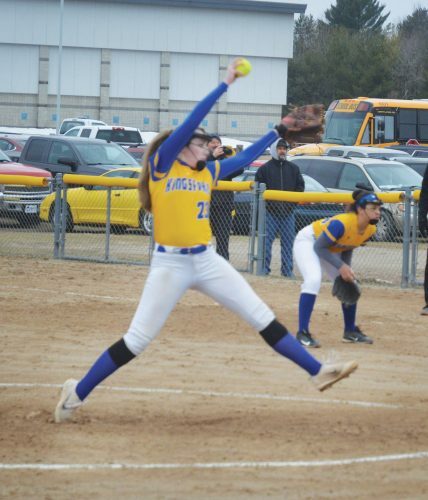 Escanaba threw six pitchers in the game. Niagara scored three runs in the third inning and three in the fourth. “We had some good things and bad things happen,” said Bintner. Tyler Lawson finished with three hits, including an RBI single in the fifth.